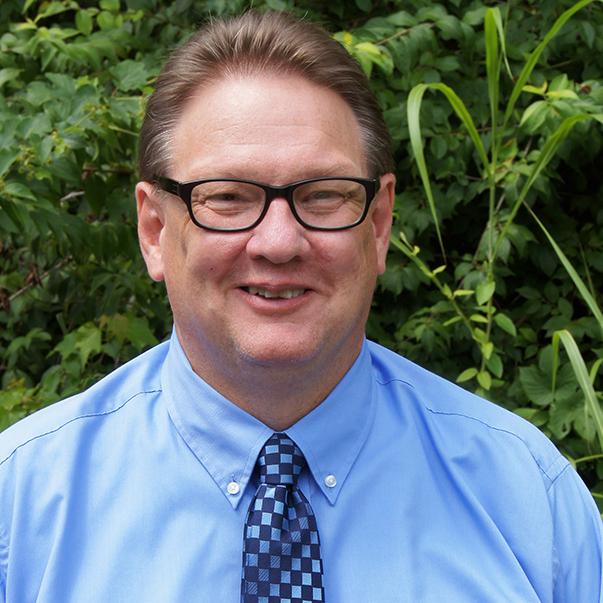 Larry Fisher joined the ACEnet staff in 2002, serving as the Director of the ACEnet Food Ventures Program, and was promoted to Executive Director in 2015. As Executive Director, Mr. Fisher reports to ACEnet’s Board of Trustees and is responsible for the organization’s consistent achievement of its mission and financial objectives. He oversees program development and administration, provides leadership in developing programs, organizational and financial plans with the Board of Trustees and staff, and carries out plans and policies authorized by the board. Mr. Fisher also provides direct technical assistance to a variety of new and existing businesses within the scope of the Business Incubation Program at ACEnet. This assistance generally involves working on business plans, financial management plans, and employment practices. 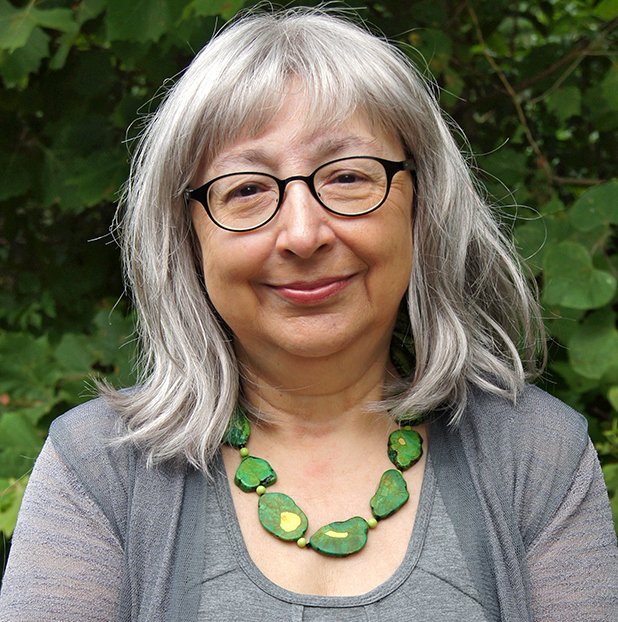 Leslie Schaller has directed multiple training and technical assistance programs which assist micro-entrepreneurs through small business curriculum development, contract services and the formation of support networks of resource providers as Director of Programs. Ms. Schaller secures public and private funding through grants and fees for services to support regional brand initiatives, targeted sector training, financial management support and capital access. Ms. Schaller is responsible for working directly with entrepreneurs throughout the intake and assessment process, start-up and expansion stages. 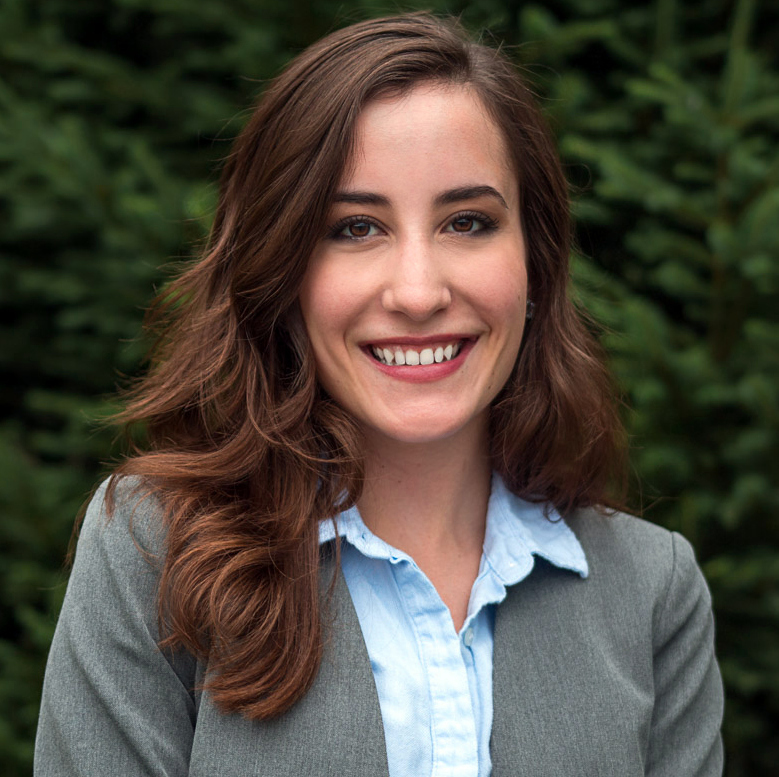 Ms. Schaller is currently a partner of the Aspen Institute’s Scale Academy, the Central Appalachian Network, the Ohio Food Policy Network, the Ohio Food Hub Network and UpGrade Athens County. Barbara Volsko joined the staff of ACEnet in August of 2008 as a Financial Assistant. Her primary responsibilities include accounts payable/receivable, payroll and audit assistance. She also provides support for data collection, reporting, fundraising and event planning. Ms. Volsko received her Bachelor’s degree in Medical Technology from Thiel College, Greenville, Pa. and a Masters of Library and Information Science degree from the University of Washington, Seattle. In Seattle, she worked for more than 15 years as office manager of a private medical practice. 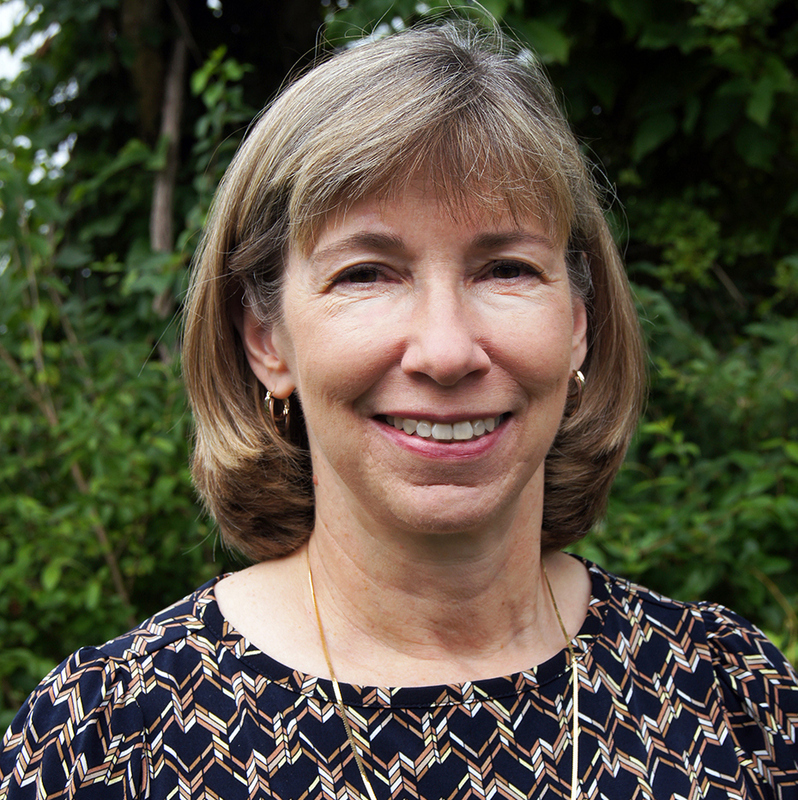 Upon returning to Ohio, Ms. Volsko served for three years as Administrative Coordinator at the non-profit Foundation for Appalachian Ohio in Nelsonville, managing internal records, donor and grantee databases and coordinating seminars and fundraising events. 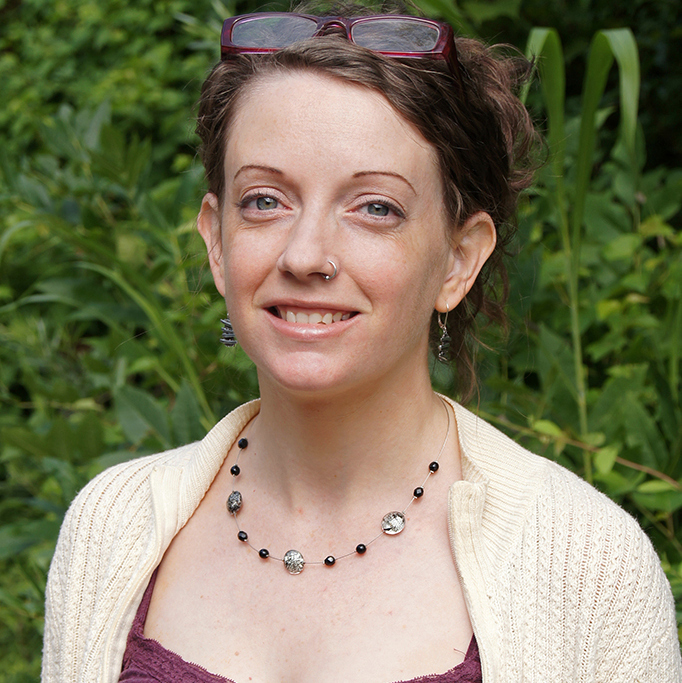 Meggan Loveland joined the ACEnet staff in 2015 as the Programs & Communications Coordinator. Ms. Loveland provides program and grant development support; organizational branding and communications; regional brand program support; creates content for and manages ACEnet e-newsletters and website; and coordinates events, fundraising and promotions. Ms. Loveland has experience in social campaign planning, social media metrics analysis, utilizing search engine optimization practices and social media marketing training delivery. Prior to joining ACEnet, Ms. Loveland served as ACEnet’s Food Enterprise VISTA, through the Ohio CDC AmeriCorps VISTA program, working to increase healthy food access and ACEnet’s communications capacity. 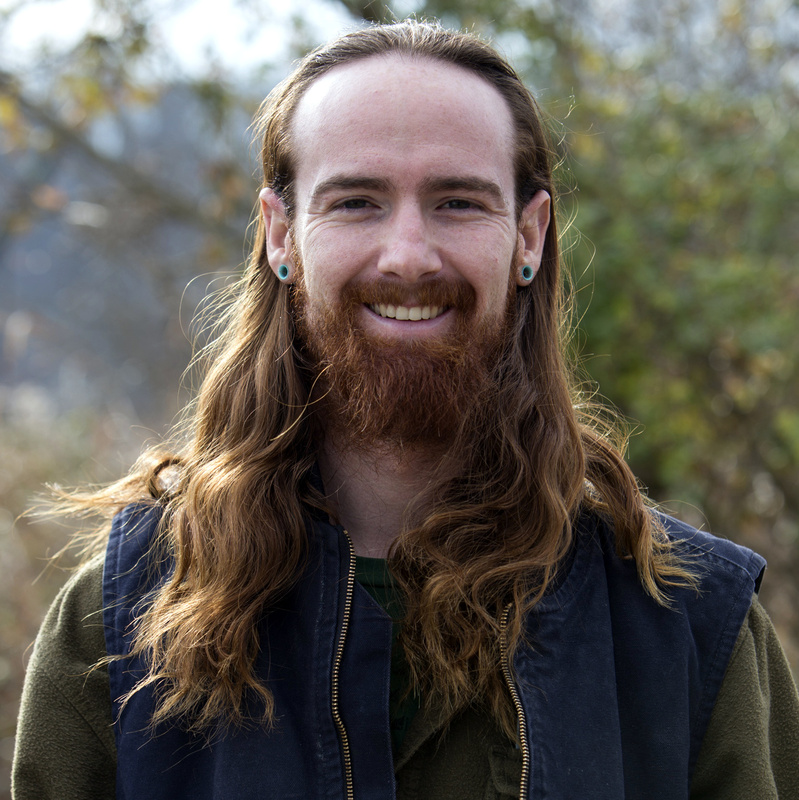 Adam Kody joined the ACEnet staff in December 2016, serving as the Food Ventures Coordinator. Mr. Kody manages ACEnet’s shared-use kitchen incubator. He assists in providing training and technical assistance to food and farm microenterprises. Mr. Kody is licensed by the Better Process Control School, having received training in thermal processing, sanitation, and food safety procedures. He supervises production in the thermal processing room and trains new entrepreneurs to use processing equipment and comply with food safety and good manufacturing practices. In addition to ensuring that food producers maintain a high level of sanitation, he also assists in the scaling up of recipes to suit the level of production that the client hopes to attain, ensuring a beneficial and informative process for all clients, new and old alike. Sam Rife joined the ACEnet staff as Facilities Manager in November 2016. Mr. Rife maintains all ACEnet campuses, including facilities, equipment and grounds. He also manages preventive maintenance and inventory of supplies, researches and advises for purchases of equipment, assists with tenant relations and supervises any support staff assigned to facility operations. Mr. Rife provides support services for housekeeping and maintenance in the form of insuring that all areas of all buildings and grounds on the campus are kept clean, neat and sanitary for the use of the employees and the public and also makes appropriate suggestions for ways to continually improve the overall operation of all the businesses and buildings. Carrie Carson began her position as the Food Partners Access Coordinator in May 2017. 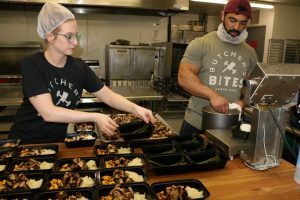 Through funding from the Osteopathic Heritage Foundation she facilitates dynamic partnerships between ACEnet, Community Food Initiatives, and Rural Action in order to accelerate the expansion of healthy, local food access in Appalachian communities. This includes building capacity of several different demand and distribution networks between the three partners such as CFI’s Donation Station, ACEnet’s Athens Food Ventures Center and Nelsonville Food Hub, Rural Action’s Country Fresh Stops, the Chesterhill Produce Auction, and Farm to School programming. Additionally, she conducts and assists with research, planning and fundraising to help the three partners identify and expand shared resources to more efficiently achieve their food access mission. Madelyn Brewer joined the ACEnet staff as full-time Special Projects Coordinator in December 2017. Ms. Brewer supports activities for the Central Appalachian Food Corridor, a two-year project funded through the Appalachian Regional Commission, focusing on food-sector job and business creation, expansion and retention across the Central Appalachian region. With a focus on cultivating and maintaining relationships with ACEnet clients & small businesses participating in the ARC funded project, she works with regional farmers and food processors across central Appalachia to connect them with buyers ready to increase their support of local economies through sourcing more locally grown food. Josh Waddell joined the ACEnet staff in December 2017 as the Facilities Operator at our Nelsonville campus. 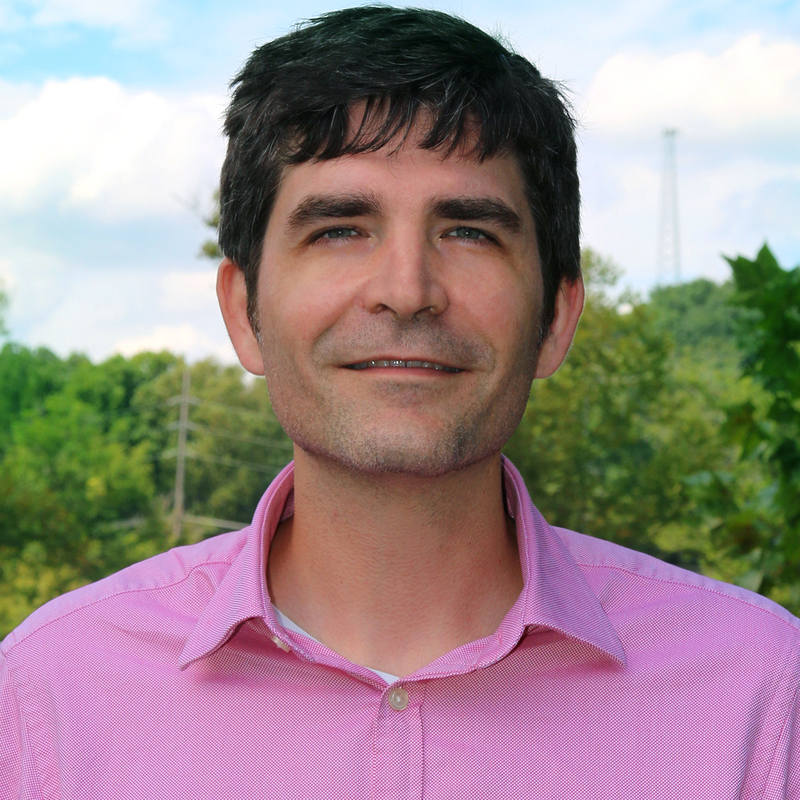 Mr. Waddell will oversee day-to-day operations in our Nelsonville Food Hub, warehouse & Nelsonville offices. 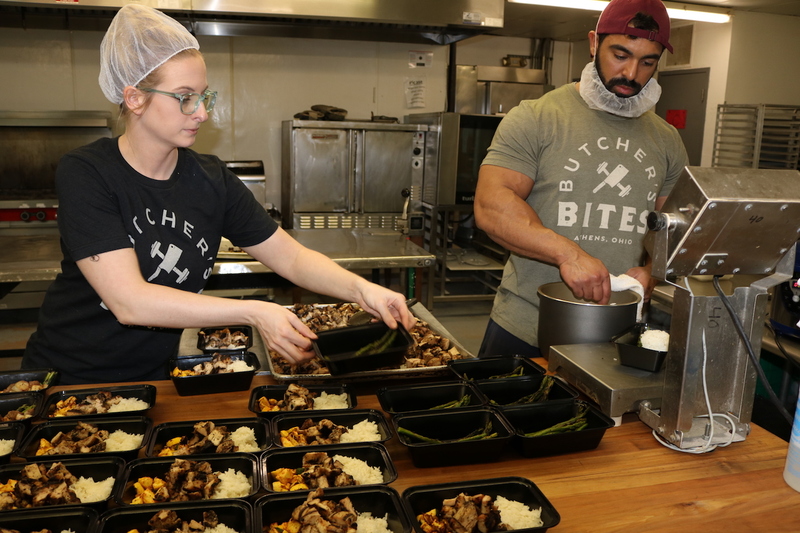 Currently overseeing ACenet’s Meat Processing & Produce Processing Facilities construction, Mr. Waddell will also work with clients once these are in operation. Mr. Waddell received his Bachelor’s degree in Latin American Studies from Ohio University. Fluent in English, Spanish and Portuguese, he has spent significant time in Mexico, Brazil and Djibouti, Africa but is proud to call Ohio his home. 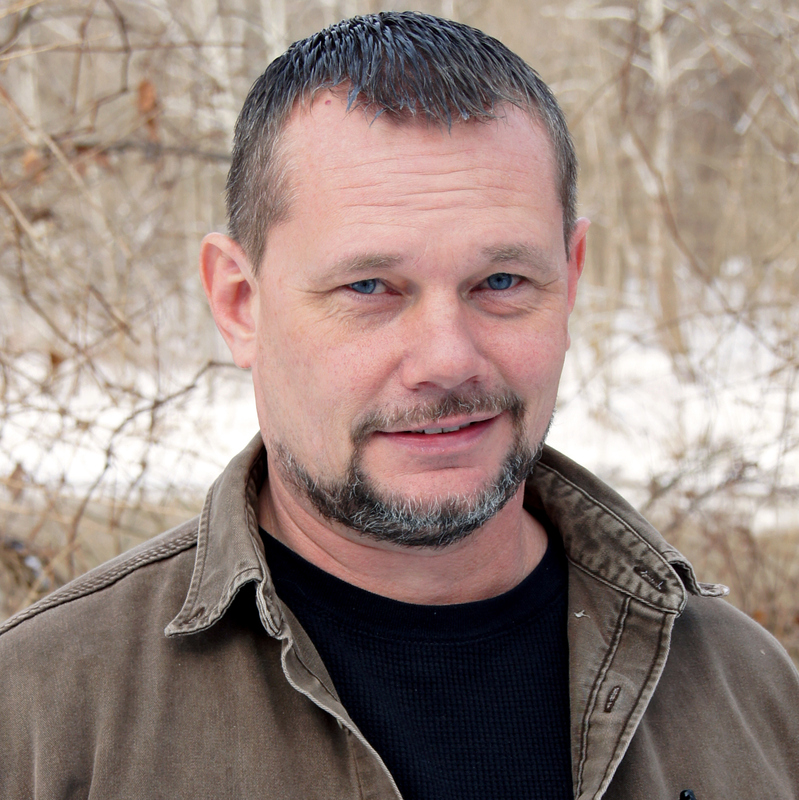 He enjoys hiking in the wonderful hills of Southeastern Ohio and reading books, and has a passion for delicious things. 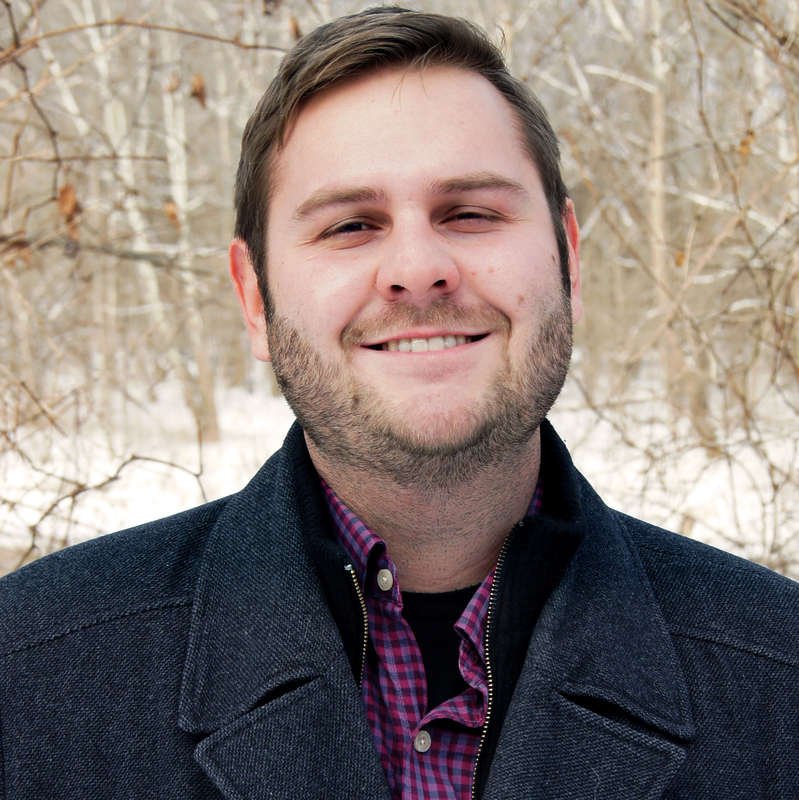 Kyle Verge joined the ACEnet staff in August of 2018 as a Microenterprise Program Trainer. Mr. Verge coordinates and teaches workshops encouraging entrepreneurship and small business development within the regional community. Additionally, he offers one-on-one technical assistance, re-entry outreach and assistance, and Food Entrepreneurship Workshops and Webinars. After spending the last seven years in the local community working in drug rehabilitation, social enterprise management, and education, Mr. Verge knows Ohio and the local community is replete with spirit, resourcefulness, beauty, and intelligence. It is these qualities he has learned to respect, and it is these qualities that inform and build our economic networks by bringing together artisans and makers, retailers, hospitality workers, and recreation enthusiasts. Sarah Looney joined the ACEnet staff as a part-time Multimedia Designer in May 2018. By utilizing the latest Adobe software, Sarah provides clients with high-resolution designs and promotional materials such as brochures, rack cards, posters, books, etc. Ms. Looney focuses on strengthening her clients’ brand identities by visually conveying a narrative that appeals to a wider, more inclusive audience. 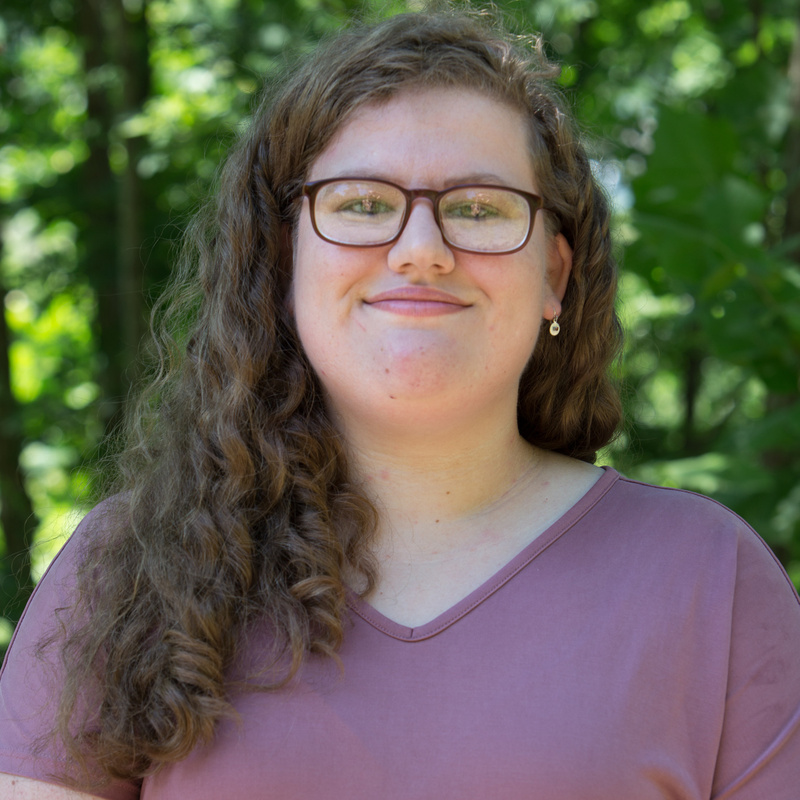 Sarah Looney will be a 2019 graduate of Ohio University receiving a Bachelor’s Degree in Graphic Design with a minor in Business Administration. 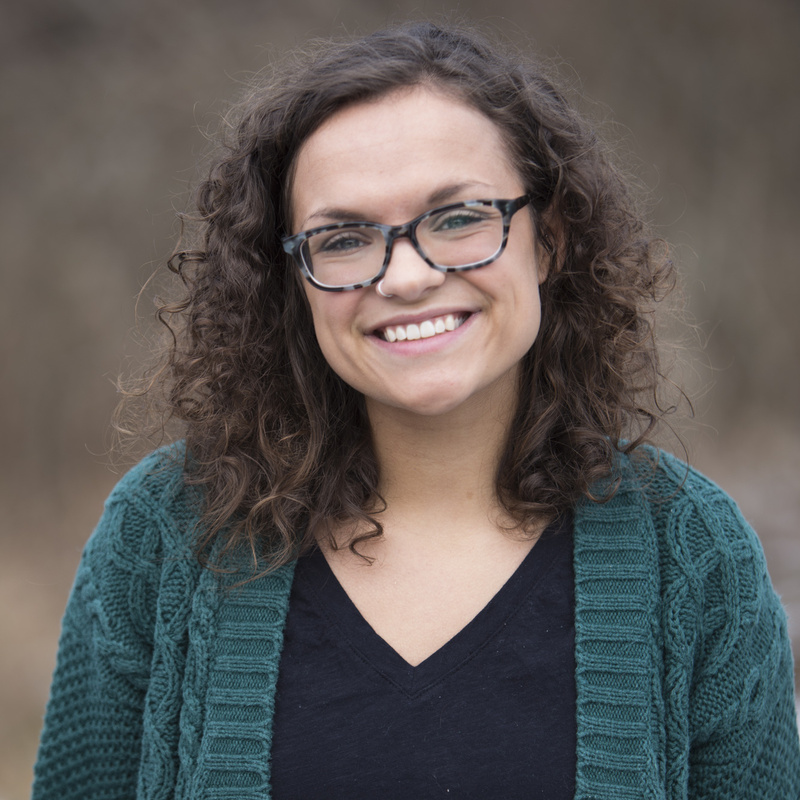 Having grown up in small town in Southwest Ohio, she looks forward to working with non-profits and a close-knit community to promote businesses in Appalachia. In her free time, Sarah likes to take care of stray or neglected animals, draw and paint, and spend time with family and friends.